Steph Curry surprised his wife, Ayesha Curry with a Jamaican-themed birthday party. 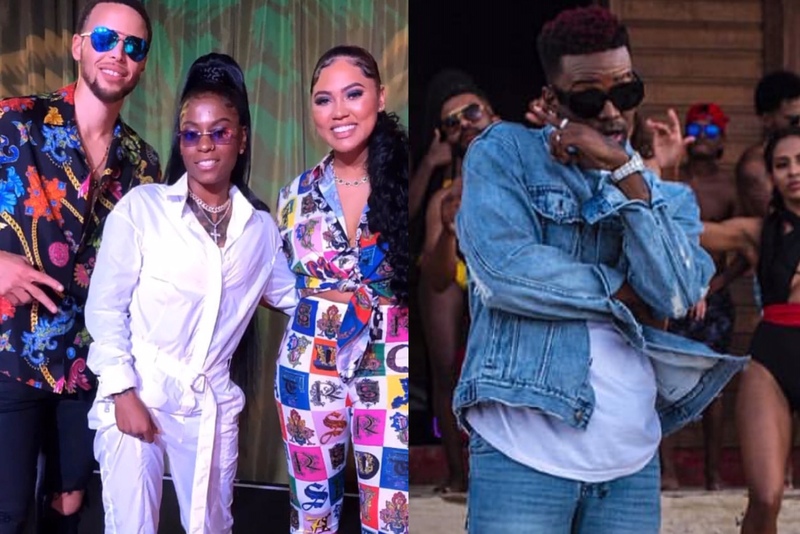 On Friday, the NBA superstar made his wife’s dirty thirty birthday even more unforgettable by throwing her a surprise party which featured live performances from Dancehall entertainers Konshens and Hood Celebrityy. Ayesha is no stranger to Caribbean culture, the cookbook author’s mother is of Afro-Jamaican and Chinese-Jamaican descent. View highlights from Ayesha Curry and Steph Curry’s Jamaican Birthday Party below.